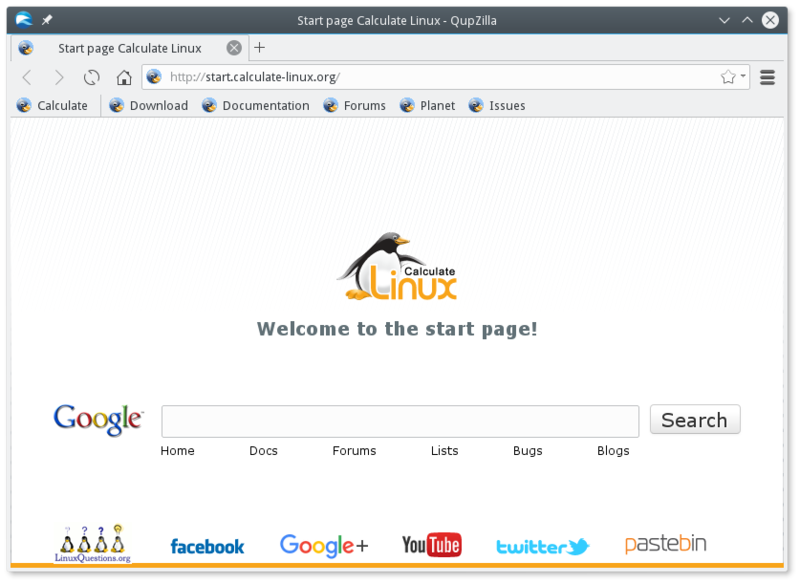 Chromium was replaced with the QupZilla web browser on desktop CL versions. A Calculate Linux ISO image can be booted from a Live HDD volume. To do so, select the Live HDD formatting line that was added to the Grub menu. Current system settings will be default for graphics, locales and the timezone. The open source AMDGPU driver is now supported. We attended to our users’ feedback to bring back a reserved partition for a default system update when autopartitioning. Eudev updated up to v3.1.5, that provides restored former udev code. The latter renames network devices if they are named similarly to the kernel. 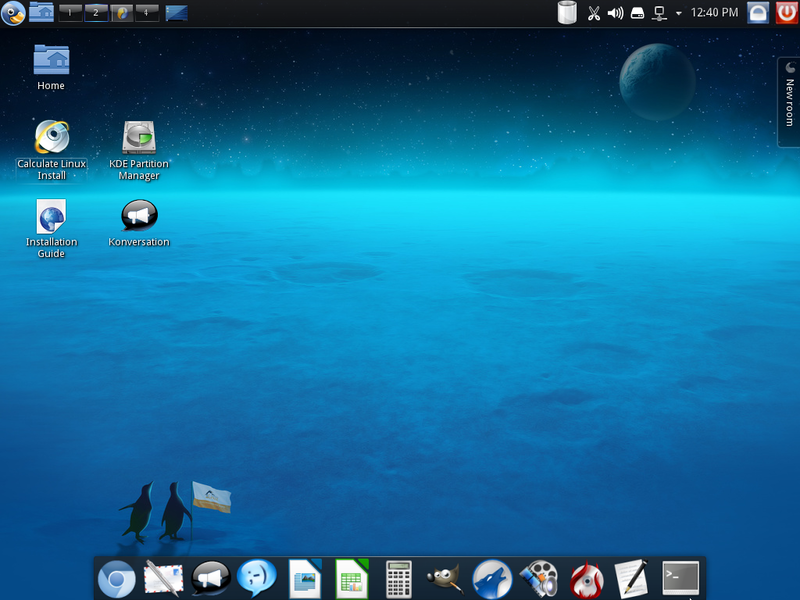 The updated Calculate repository includes over 2900 binary packages, both for KDE 4 and KDE 5. Flash installation is possible without formatting the FAT partition, so that the main system could be updated directly on the bootable USB volume. The cl-install-flash command was added, that handles installation on USB media. Once your USB drive has booted, you will have writing rights on the root directory. Bzip2 and gzip archives are opened much, much faster, especially on multi-core architectures, as lbzip2 and pigz implementations are now used by default. As a result, applications are also emerged faster. The preload daemon on SSD and Raid systems that use 'noop' scheduler is not activated out-of-box. Useless locales will be removed during installation. Per-package systemd settings were removed. Proprietory drivers are installed in less time at bootup, as there is no need to reach the network. Portage update was optimized. Checksum verification is now optional and launches quickly. We developed a better algorithm for mirror selection. Git repository will be checked for availability whenever Portage is updated. A new option, "--one-depth" was introduced for cl-update, cl-builder-update and cl-builder-image tools, to be used to spare the space that is usually taken up by the local copy of Portage. We added support for more European languages and keyword layouts. 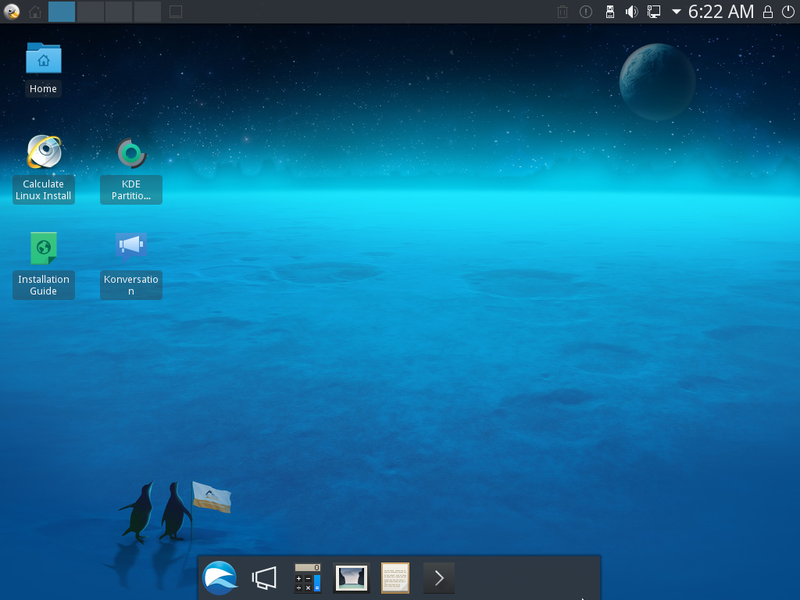 The Live USB mode offers a friendlier language experience: instead of selecting your language and then your keyword, you simply pick up a locale. A Ukrainian version is now available for package descriptions and the interface of Calculate Utilities.